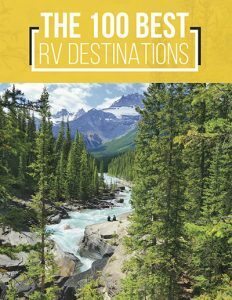 RVs are typically used for fun outdoor getaways with family and friends. 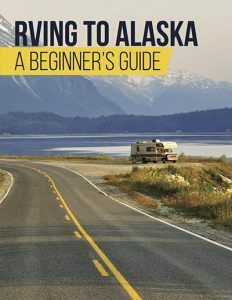 However, as fans of the AMC hit show, “Breaking Bad,” can tell you, RVs aren’t always used for such innocent purposes. 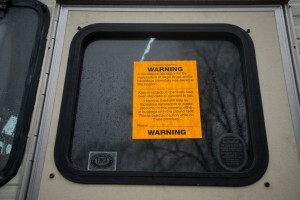 Sometimes, an innocuous-looking motorhome is really a meth lab RV. Our story takes place, not in Albuquerque, New Mexico, but in Auburn, Michigan — it’s in the east-central part of the state’s lower peninsula, close to Lake Huron’s Saginaw Bay. Also, the man involved isn’t Walter White — his name is Fred Burlingame. 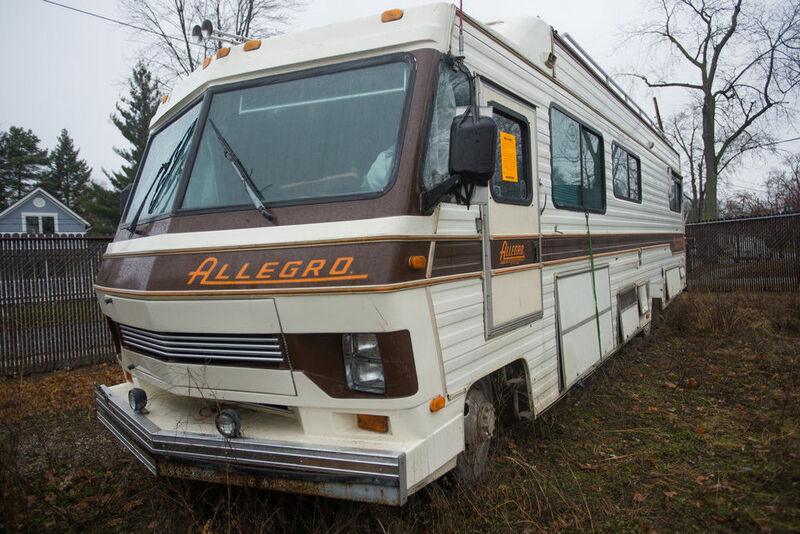 Still, there are a lot of similarities to the popular TV series, as in December of 2014, it was discovered that Burlingame was making and selling meth out of an old RV. The tale begins in the wee hours of a chilly November night, when a local citizen flagged down a police officer in a cruiser. As a pickup truck blazed past, the man explained that the speeding pickup was being driven by a man who, along with his female passenger, had just tried breaking into a cabin owned by his father. The officer followed the truck, but by the time he found it, the man and woman were nowhere to be found. With no one around to claim it, and with its abandoned status, the truck was immediately impounded. The next day, two reports came into the police station: one of a stolen pickup truck, and another of a nearby burglary. The truck owner was told that his vehicle was recovered, and when he came to identify it, he told police that he thought Fred Burlingame was the man who stole it. The story doesn’t end there, however. Others in the apartment complex, in which Burlingame lived, told police that his 1988 Chevrolet Allegro RV, which was parked in the lot, was used as a mobile meth production lab (and sales) vehicle, a la “Breaking Bad.” With a warrant, police entered the RV and found not one, but two meth labs, along with several pipe bombs that had to be diffused by the Michigan State Police Bomb Squad. 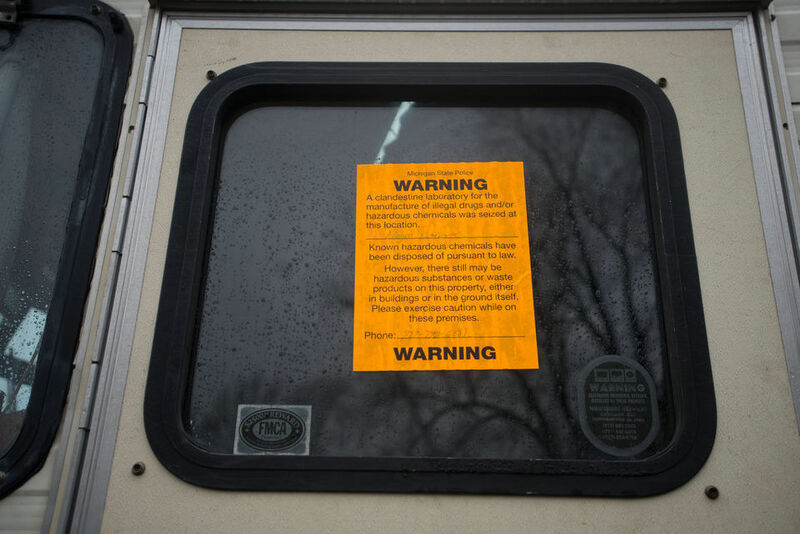 It was also discovered that the meth lab RV was unregistered and uninsured. The charges were mounting. In February, though, the four charges, from Bay County, Michigan, against Burlingame (two drug, two weapons), were dropped as federal drug charges were filed. Burlingame’s trial is pending, and conviction would be punishable by a very lengthy jail sentence. 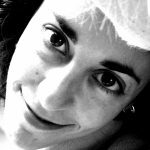 Help Keep “Breaking Bad” Fiction! While the AMC show was extremely popular for its nuanced characters and compelling storylines, real-life Walter White copycats are, of course, illegal, harmful, and highly punishable. And, in Michigan, where a meth problem has been especially rampant in the last decade or so, police officers are especially on the lookout for individuals who are in violation of drug laws. The bottom line? Some things should be kept fiction. Also, RVs are meant for fun!